With just a little over a week into the regulated online gambling industry in New Jersey, things are looking very good and the importance of the Garden State offering legal iGaming options is already starting to show. While it was not the first state to legalize or launch real money online gambling, New Jersey has quickly become the major player in the United States and the successful launch has already got other states wondering if they should do the same. Pennsylvania has had an inclination towards gambling for quite a while and with its neighboring state now having over a dozen websites for residents to choose from, the state Senate committee has made the decision to look into the possibility of legalizing online gambling as well. The announcement was made earlier this week as the state legislature was asked to analyze the pros and the cons of launching online gambling in Pennsylvania, with intrastate compacts being a possibility down the road. The full Senate took a vote on Wednesday and passed by 47-1 as President Pro Tempore Joe Scarnati supported the idea through the process. The only vote against intrastate online gambling in Pennsylvania was from Republican Scott Hutchinson, who is known for being against most gambling expansion bills. Now it is up to the Legislative Budget and Finance Committee to study the market and see if it is worth legalizing, launching and regulating online gambling in the state. The process has to be complete until May 1 and the information will then be presented to the Senate for another vote. If all goes well, the online gambling proposal can make it into the budget proposal of the state for 2014-2015, but it will have to be done before July 1. 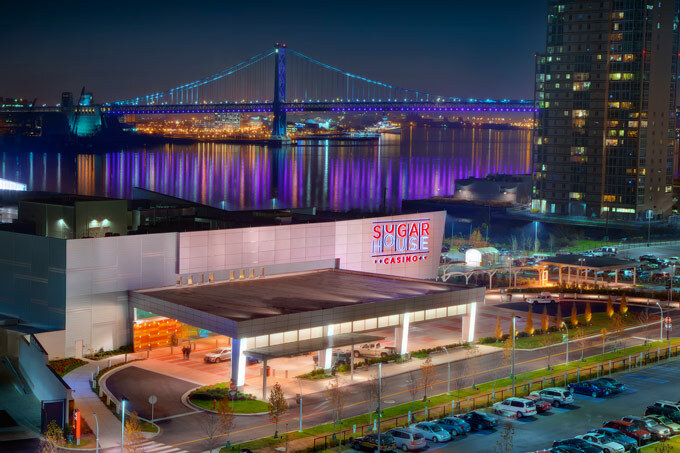 Pennsylvania has become one of the big casino players in the region since the legalization in 2006, taking a significant number of players from New Jersey. 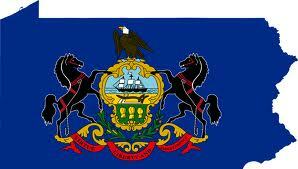 The battle now continues as Pennsylvania might be forced to legalize online gambling in order to remain a leader in the area. One of the three states to have legalized online gaming is Delaware, which launched with three online casinos in early November. After almost a month of regulated online gambling, Delaware is now looking to add more land-based casinos to the list in order to help it compete with the bigger states like New York, New Jersey, Pennsylvania and Maryland, as most of them are also expanding the number of casinos they have within their borders. The panel has until January 31 to file a report that shows if adding more casinos to Delaware can improve its position compared to other states. One of the biggest states for online gaming is certainly California. While the state has not yet made any big moves towards legalizing online poker within its borders, there have been a lot of talks about the potential that 2014 brings to the table. With 38 million people and the eighth largest economy in the world, California can become the leading state if it manages to legalize online gaming. The state is already familiar with poker as it has more tables than any other state in the nation and has recently held a huge tournament with a record-breaking $10 million guarantee, which was destroyed by the great number of players that showed up.